Mark Zuckerberg Net Worth: How rich is Mark Zuckerberg? & How much money is Mark Zuckerberg worth? Time to find out! 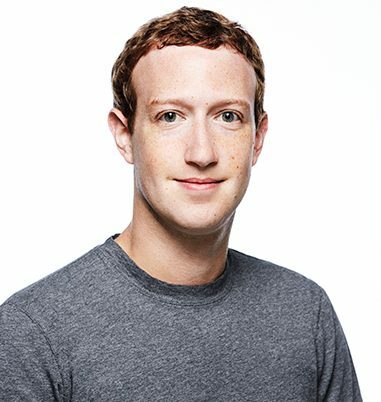 Mark Zuckerberg is an American computer programmer and Internet entrepreneur and his current net worth is $62.7 billion. Born in New York as the son of Karen, a psychiatrist and Edward Zuckerberg, a dentist, he has German ancestors. Raised along with his three sisters in Dobbs Ferry, New York, he attended Ardsley High School, where he excelled in classes. Raised Jewish, he had his Bar Mitzvah at 13 years old. After attending Ardsley High School, he transferred to the exclusive private school Phillips Exeter Academy, in New Hampshire. There, in his junior year, he won several prizes in science and classical studies. Growing up he also attended the Johns Hopkins Center for Talented Youth summer camp, where he acted as the captain of the fencing team. In middle school he started using computers and writing software. His father taught him Atari BASIC Programming and later hired him a tutor, developer David Newman. While still in high school he attended a graduate class in the subject at Mercy College near his home. He loved writing computer programs, especially communication tools and games. One time he built a software program called ZuckNet, which allowed all the computers between the house and his father’s dental office to communicate with each other. His version considered a primitive version of AOL’s Instant Messenger, which came out the following year. While in high school, he used to work under the company name Intelligent Media Group and built a music player called the Synapse Media Player. Mark’s device used machine learning to learn the user’s listening habits. While attending Harvard, he already had a reputation as a programming prodigy. He used to study psychology and computer science and belonged to some fraternities. After writing and releasing several of his computer programs, he created Thefacebook, originally thefacebook.com. He started writing the code for a new Web site in January 2004 and a month later he launched what you now know as Facebook. Mark launched the social media website from his Harvard University door room, assisted by three of his college roommates and fellow Harvard students. 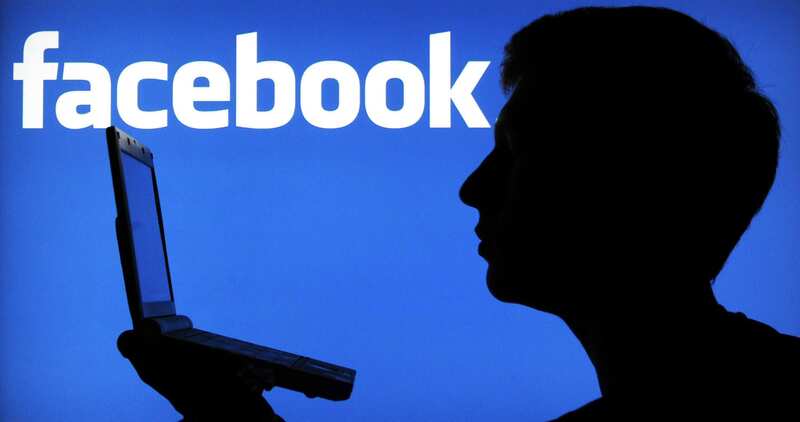 Eduardo Saverin, Andrew McCollum, Dustin Moskovitz, and Chris Hughes, along with Mark introduced Facebook to other students and quickly started gaining popularity. In 2012, the website reached one billion users. Meanwhile, his friends and fellow Harvard students sued him. 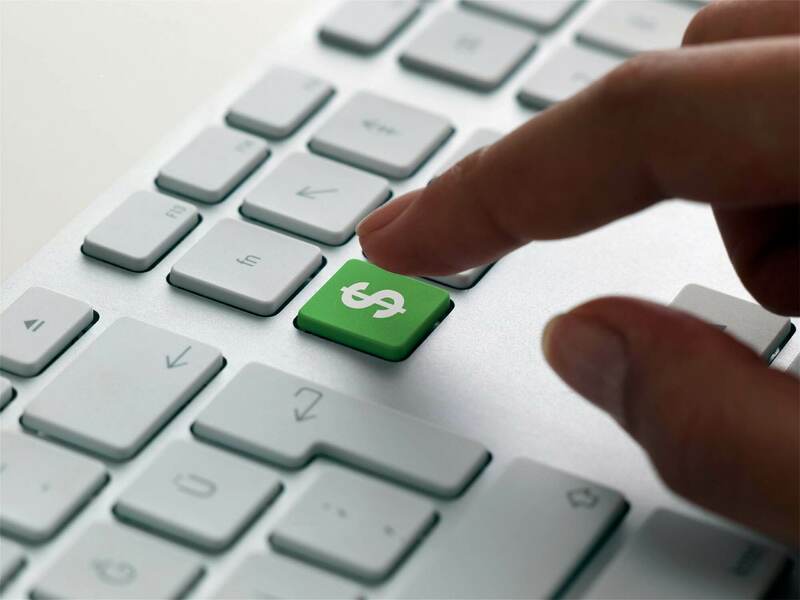 They claimed a share of the company based upon their involvement during the development of the social media website. Today, Mark is the co-founder of Facebook and currently operates as its chairman and CEO. Forbes magazine ranked him as the fifth richest person in the world, with a net worth of $62.7 billion (as of July 2017). In 2012 he and his wife, Priscilla Chan announced that over the course of their lives they would give the majority of their wealth to “advancing human potential and promoting equality” as part of The Giving Pledge. Together with his wife, Mark has a child. This wraps up our Mark Zuckerberg Net Worth profile! How much is Dan Bilzerian Worth?